WhatsApp has recently announced that we can delete the sent messages within the seven minutes of the message sent. It is quite nice, but what if we want to delete the message after 10 minutes or 1 day? Is it possible to delete the sent WhatsApp message after the 7 minutes of the margin time? And the answer is Yes! We can delete the sent messages in WhatsApp up to 5 days of the time. Awesome isn’t it? 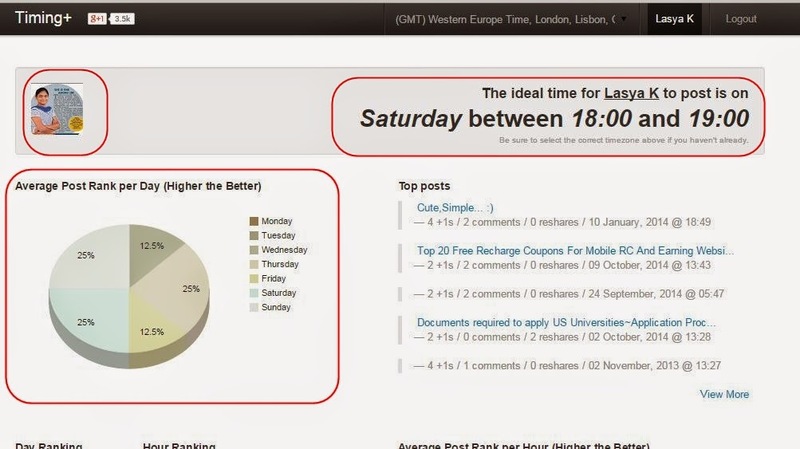 To do this, we will reveal the trick to extend the deletion time of the WhatsApp messages. This trick allows you to skip the limit set by WhatsApp. Trying to cut to the chase, we have to clarify several aspects of this trick to eliminate old WhatsApp messages sent several days ago. To begin with, the limit is five days; further, the application will give you an error and will not allow you to delete them as indicated by the web of its discoverers. It is much more than the official seven minutes and should certainly be enough margin. In addition, we are also forced to clarify that this anomaly is due to the inability of WhatsApp to know what time it is if it is not connected to the network. When you disconnect your mobile from the Internet, the messaging application simply trusts what your device says. If you indicate that it is December 21, 1984, you have no choice but to believe it. It is not known how long it will be possible to “cheat” the app in this way, although for now, you can exploit the failure as much as you want. It works on iOS and Android. The first thing you have to do is to be able to erase messages from WhatsApp days after sending them is to activate Airplane Mode. You can do it from the Settings or directly from the notification bar. Both in iOS and Android is something you can do in just five seconds. If you do not completely deactivate your wireless connections, you can not make the application believe that the date and time are completely different. In the case of Android, it is necessary to close the application “killing” it from the settings and Applications. There, select WhatsApp and click Close or Force Close. Depending on the version of the OS that you have, you will reach this menu in one way or another. 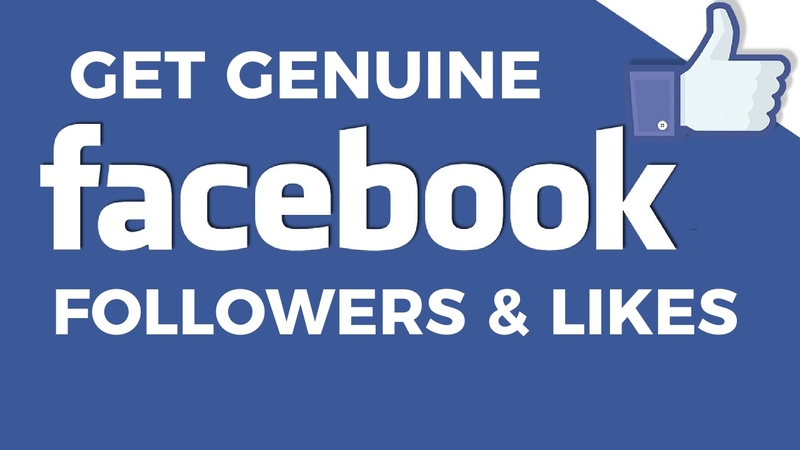 Now that your mobile and WhatsApp have been totally disconnected from the Internet, it is time to carry out the deception. You have to go to the Date and Time Settings and disable the automatic time. This option is what makes, for example, that your mobile update the time when it touches, taking as reference the one provided by the network. You can change the date up to five days before and delete WhatsApp messages without problems. Never again, because the application will detect that there is an error with the date and will prevent you from cancelling what you have written. Now you have made WhatsApp believe that you are on a completely different date from the real one. In addition, the app has no way to verify that it is being tricked. This means that you can enter freely and delete any message you have sent in the last days without any problems. Up to five days later you can delete the WhatsApp message you want, but remember: do not deactivate Airplane Mode until you have done so. The limitation we have found is that you can only delete messages up to 7 days ago (sometimes a couple of days or so). If the phone is changed to a much older date (one month, for example), WhatsApp will display a warning forcing to update the date to open the application. Obviously, this will prevent deleting messages from that date. This WhatsApp bug has also been tested in the latest version 2.17.395 for Android. 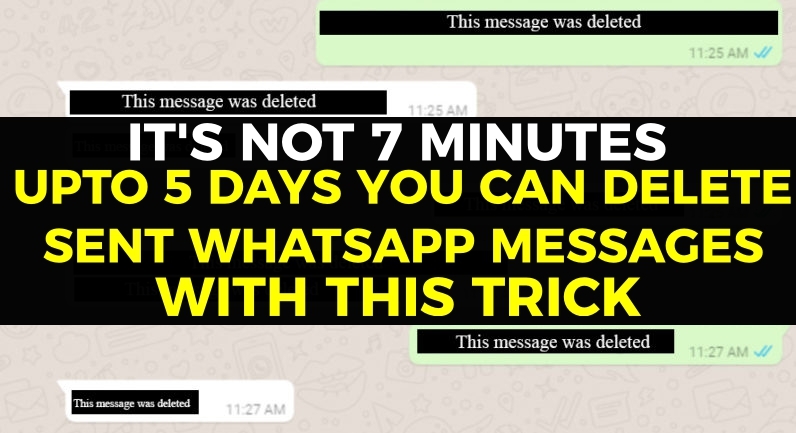 This is how we can delete the sent WhatsApp messages up to 5 days later. If you are facing any issues, let us know them in the comment section below. 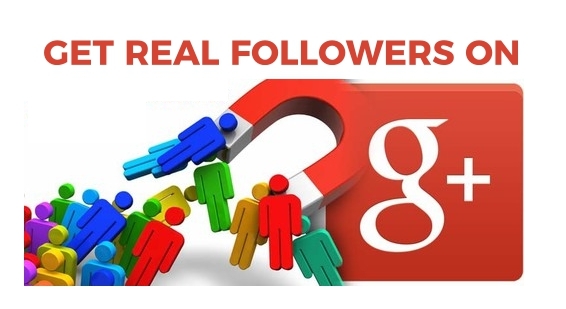 We will get back to you to solve all your queries as soon as possible. In which mobile do you use WhatsApp account? 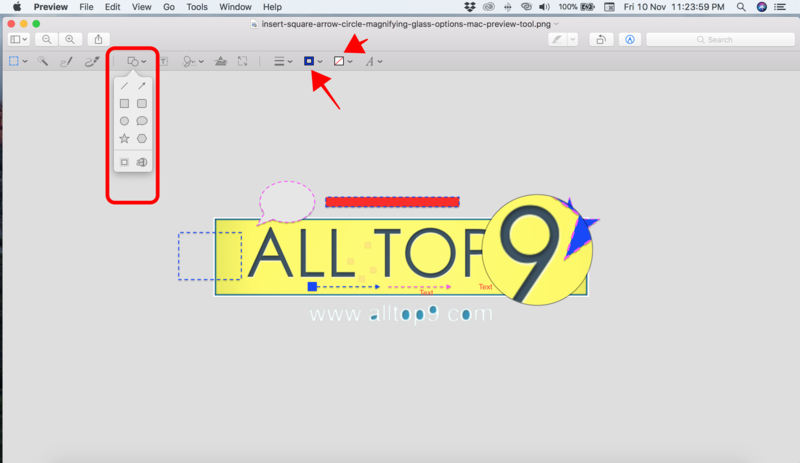 Preview is much more than the Mac PDF image and document viewer. 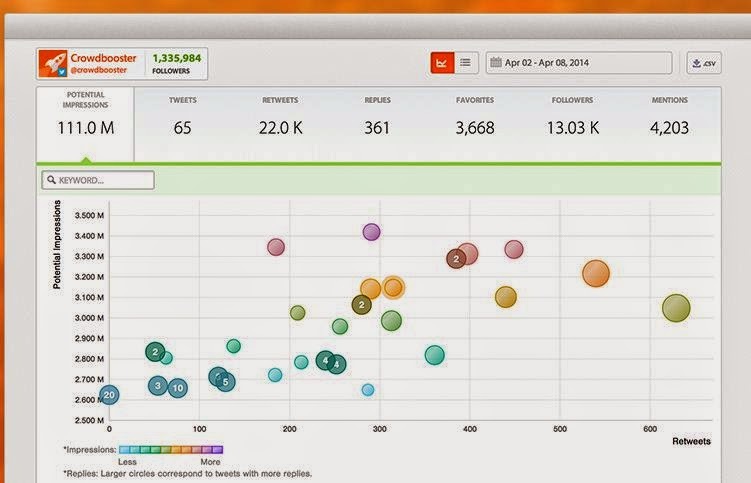 It also lets you edit files and perform other functions. 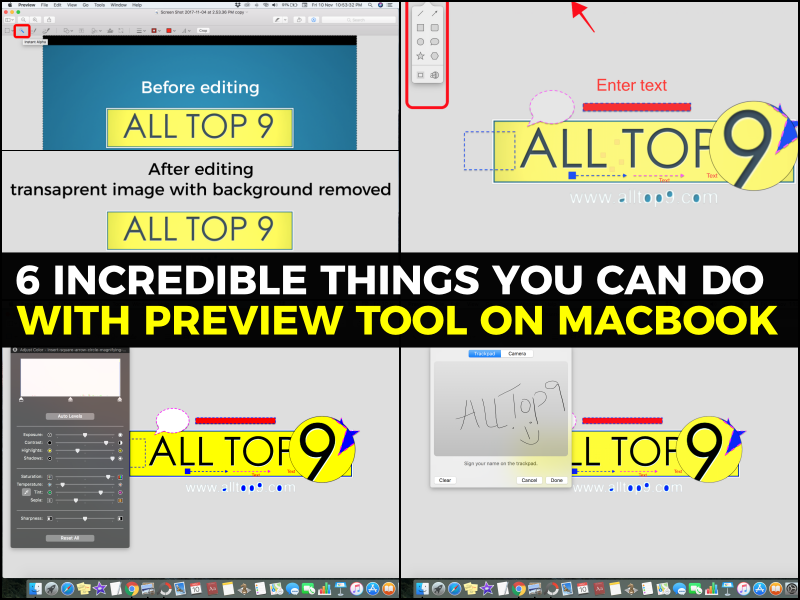 Today we will tell you all the 6 incredible things you can do with the Preview tool on your MacBook. Let us see all the tips and tricks of Preview tool here. 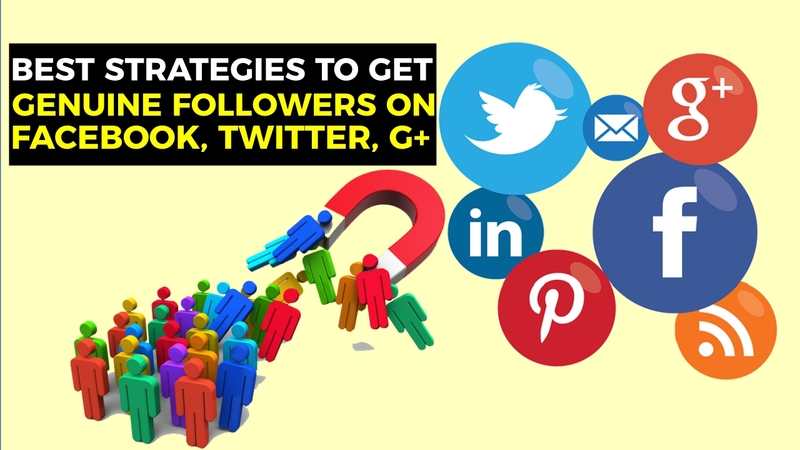 Continue reading the article to explore more things about this program. Let us start with the basic settings. Preview allows you to rotate the photos in a single click. To do this, open the image with the program, look for the icon with a square and an arrow located in the upper right and the image will rotate to the left with each touch. Next, click on the box icon next to the previous one to display the toolbar. Then, to adjust the dimensions of the image press the icon with a square shape with two arrows and enter the desired measurements in the text field. If you prefer, with the Adjust to drop-down you have predetermined measures to apply with a click. By default, the proportion and sampling are blocked, although you can unlock them by unchecking the corresponding box. When you are done, click on the OK button to apply the changes. One of the most useful and quick to use preview editing tools is the magic wand, which allows you to remove the background of a photo in the blink of an eye. To do this, select the second icon from the left of the toolbar to activate the magic wand. Then, click on the background you want to delete, keep the button pressed and scroll with the mouse to the right to enlarge the area or to the left to decrease it. When the zone you would like to erase is marked, release the button and you will see the rounded bottom with a dashed line. Then, press the Crop button to remove the background. 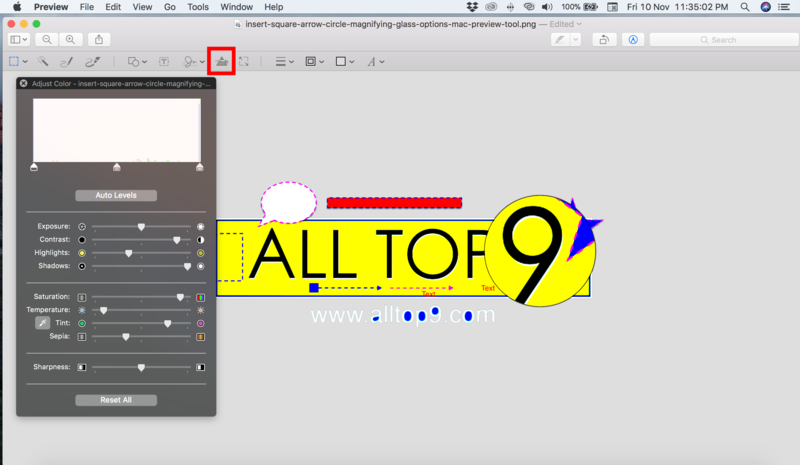 Another action that Preview allows you to execute on an image is to add shapes. You can enter squares with a circular or square shape, arrows, stars or other designs, and you even have the possibility of adding a magnifying glass to increase a certain area of the image. To begin, click on the arrow on the icon that contains a square and a circle to see the shapes you can choose. You have eight designs at your disposal and all you have to do is click on the one you like the most. Then, click on the area of the image to add the shape, pinch it to adjust the size and drag it to move it to where you want. Then, to choose the colour click on the arrow of the icon with a box shape and choose the tone you prefer in the colour selector. If you want to include padding, go to the adjacent square and select the colour you want. If you would like to add strokes or texts to the image, with Preview you have it easy. To enter a freehand drawing, click on the pencil icon, choose the type of stroke on the icon with three lines and select the color you want through the color selector. Then, draw on the freehand photograph by clicking with the mouse cursor. 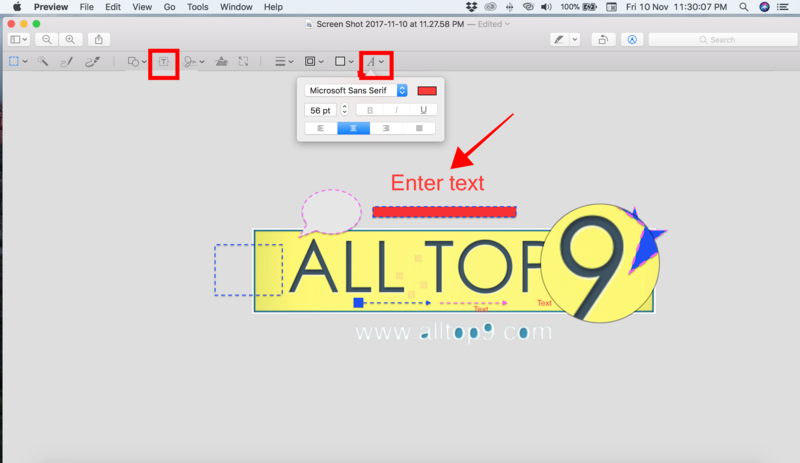 To enter the text, click on the icon that contains a T and then click on the A icon to choose the type, size and alignment. 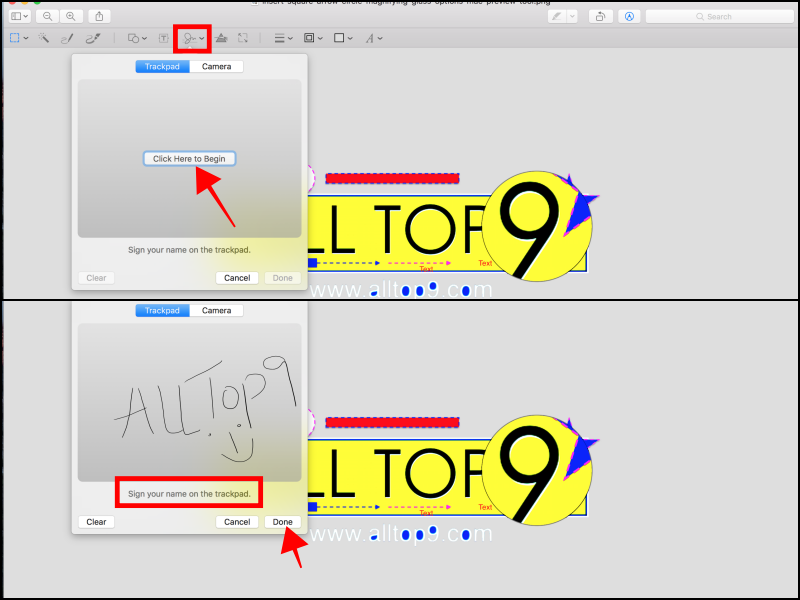 Next, write the text and drag it to the area where you want to show it. In addition to what we have shown you so far, Preview tool also offers you other more advanced editing options. Among them you have the ability to make adjustments of color, levels, exposure, light, shadows and others. To show this adjustment advantage, click on the eighth icon in the toolbar and then use the sliders to make the modifications you want. You can adjust the exposure, the contrast, the light points, the shadows, the saturation, the temperature, the tone and the sharpness. Another interesting feature that makes available to your Preview tool is the signing of PDF documents . To create your signature, press the seventh icon in the toolbar and choose one of the systems you prefer: trackpad or camera. In the first option you can use the trackpad to draw your signature by drawing with your finger. If you find it difficult, press the tab House, signature on a blank paper and capture it with the camera Mac. Then, save it and use it whenever you need it. These are the six incredible things we can perform with the Preview tool on our MacBook. Awesome isn’t it? Without any other softwares, we can edit pictures with inbuilt Preview like a PRO. I hope this article helps you to edit your pictures in an easier way than before. If you have any queries regarding the Preview tool, let us know them in the below comments section. We will get back to you as soon as possible to solve all your queries. Would you like to add any other important points to this article? Then write them to us through Contact us page or in the comment section. We will include them in this article once the review is done. Which feature do you like the most in this Preview tool? Today I will tell you about how you can play YouTube videos in the background on your Android or iPhone with iOS. The major limitation of this famous video portal is its incompatibility to watch the videos in the background and not able to use the other apps at the same time. Do you think it is possible to play YouTube videos in the background? Well, the answer is Yes. Either you are an Android user or an iOS user, it is possible to play YouTube in the background and you can use multiple apps at once. A remarkable disadvantage has a way of being solved. If we are subscribers to YouTube Network, Google rewards us with the option to listen only to the audio of the multimedia content. But for those of us who do not use this service, there is an alternative way to play YouTube in the background from an Android and a trick to play YouTube in the background from an iPhone. Playing YouTube in the background on Android and iOS is very simple. You can do it from any terminal. While it is true that new releases like the Samsung Galaxy Note 8 or LG V30 bring the split screen option to use several apps at the same time. Also in the version of Telegram for Android, we have the option to directly watch the videos without leaving the application, but when you stop using it, the viewing but not the audio ceases. A very limited choice. How to play YouTube in the background on Android? Open www.youtube.com in the Google Chrome browser. In the menu of the three points located in the upper right corner of the application of Chrome. Select the option “Request Desktop Site”. Navigate to the video you want to hear and play. Exit the Chrome app and resume playback from the notifications menu. How to play YouTube in the background on the iPhone? 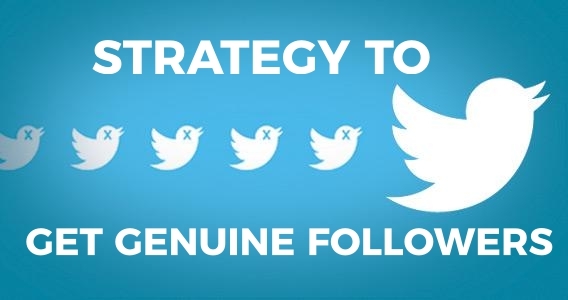 Follow the steps as follows. 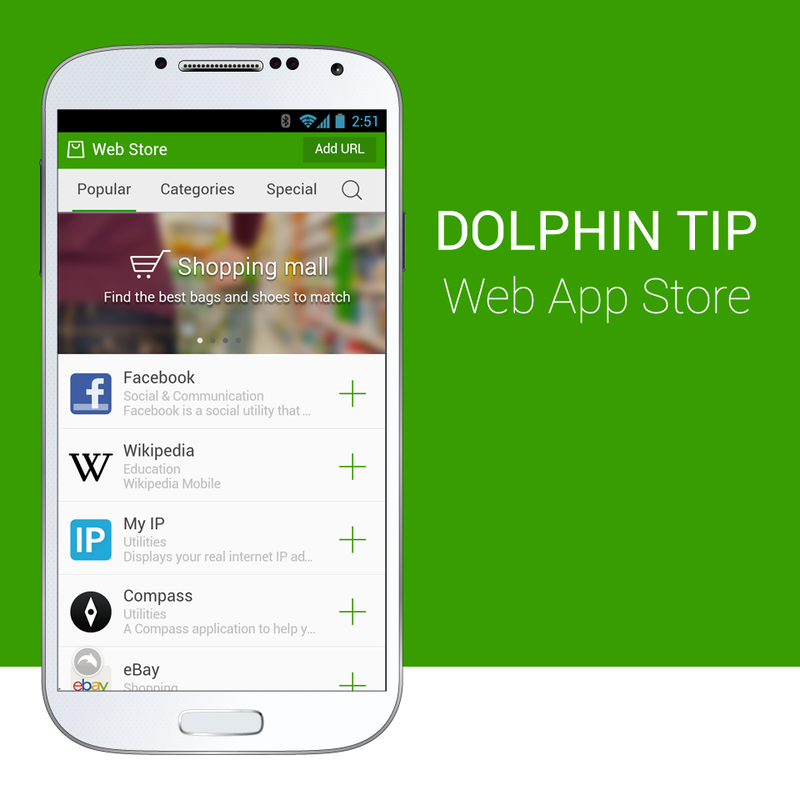 Download the Dolphin web browser for iOS devices. Select the video you want to listen to and play. Exit the Dolphin application to resume playback from the iOS Control Center. That is it! You are done playing YouTube videos in the background. 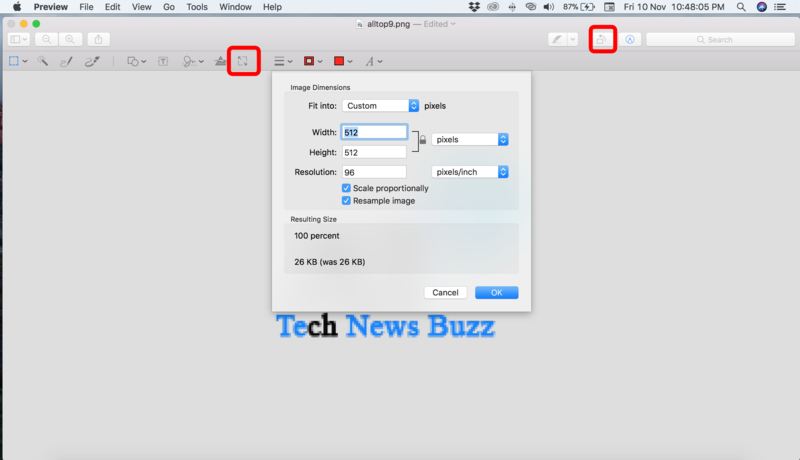 With these tricks, you can now easily play YouTube videos and can use other applications at the same time. I hope this article helps you to use both YouTube and other applications at the same time. If you know any other tricks, let us know in the comment section below. We will verify them and include them in this article as soon as possible. If you are facing any issue of playing YT videos in the background, let us know through your words in the comment box and we will get back to you to solve all your queries. Is this trick worked for you (Android and iOS users)? If you want to be an expert in the most complex Microsoft Software, that is Excel then you have to read this article and even you have to save it for later use. 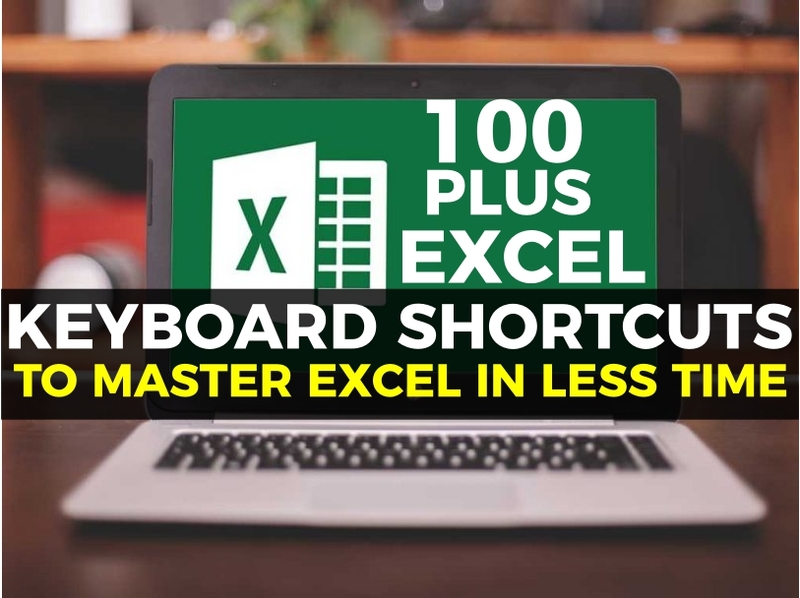 In this article, you will find out 200 Excel keyboard shortcuts that will serve to speed up the use of the program and increases your perfection skills with it. In this 21st century, we can say that familiarizing yourself with the use of Microsoft Excel is essential for a large number of jobs and functions since it allows you to perform automatic mathematical operations, conversion of data into graphs, analysis and forecasting, schedules or inventory management, among many other applications. Undoubtedly, compared to the other alternatives of the suite of Microsoft such as Word or PowerPoint, Excel stands out for its high complexity, which is equivalent to having to invest a high number of hours to learn how to manage between cells and columns and know some of its main commands and essential functions. To learn how to use Excel as an expert you have numerous resources at your disposal like website articles, YouTube videos, etc. Helping you with the material, interactive forums or video tutorials you can start to take advantage of this software, but beyond theory, you must practice hard to be able to automate the main functions of Excel. So, what are you waiting for? Let us get into the shortcuts now. There are more than 200 Excel keyboard shortcuts you should know to master it. See all those shortcuts now. CTRL + END: Go to the last cell of the spreadsheet. END + START: Go to the last cell of the spreadsheet. END + ENTER: Go to the last cell to the right of the current row that is not blank. CTRL + SHIFT + $: Apply the Currency format to two decimal places. Negative numbers appear in red. I hope this article will help you to excel your knowledge in Excel worksheets. If you are facing issues while using any of the shortcuts, let us know in the comment box below. We will get back to you as soon as possible to solve all your queries. How much % (for 100%) do you use Microsoft Excel in your daily life?